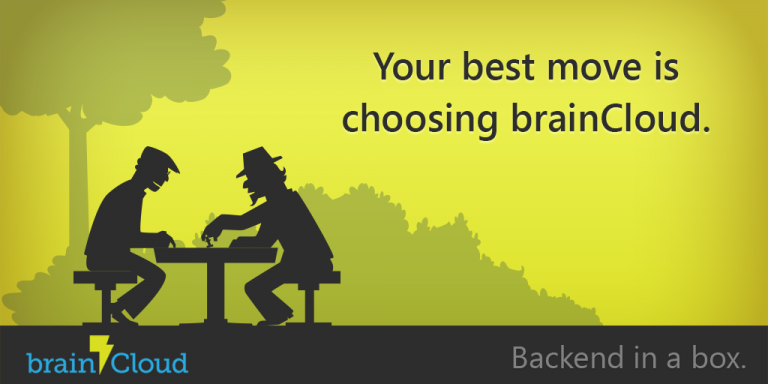 Make no mistake about it – the brainCloud BaaS is primarily designed for games. But this doesn’t mean that it can’t be used for apps (including IoT) as well. In fact, allowing for any type of application is key to our overall business philosophy – use as much or as little of the API as you’d like, and only pay for what you use. We’ve worked hard to ensure that brainCloud is the best BaaS / MBaaS solution available for the development of Freemium and/or Gamification enabled apps. Flexible Identity Management – identify users via E-mail, Facebook, Google Id, etc. Affordable Elastic Pricing model – brainCloud “No-Brainer” pricing is based on API usage – only pay for as much of brainCloud that you’re utilizing. Pricing starts at just $25 / month, and is completely free during development. And of course, the brainCloud business case works for the BaaS for Apps model as well. Save development time and budget – zero developer and service costs during development! Save hosting / operational costs – brainCloud is much cheaper than hosting yourself, plus you don’t need dedicated IT support personnel! For more information, why not take a test drive? Sign-up free today!